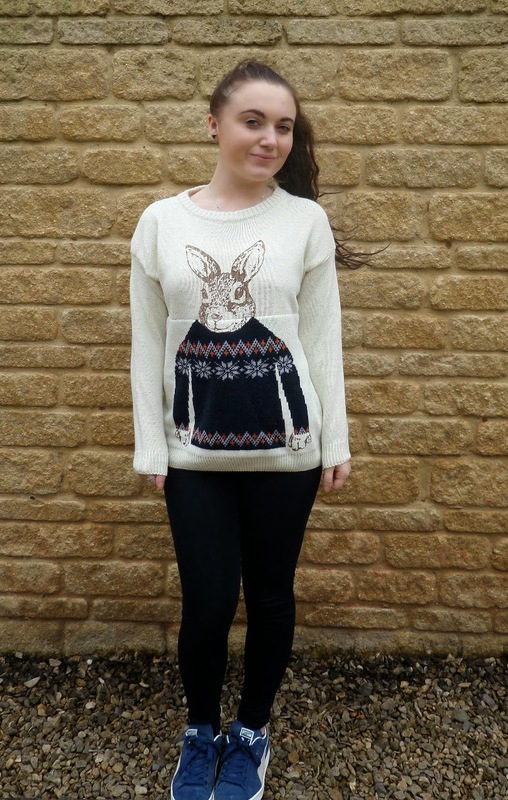 A couple of weeks ago I was approached by the lovely people at SammyDress to review one of their products – after much thought and deliberation, I chose their Over sized Hare Jumper and I couldn’t be happier with my choice! 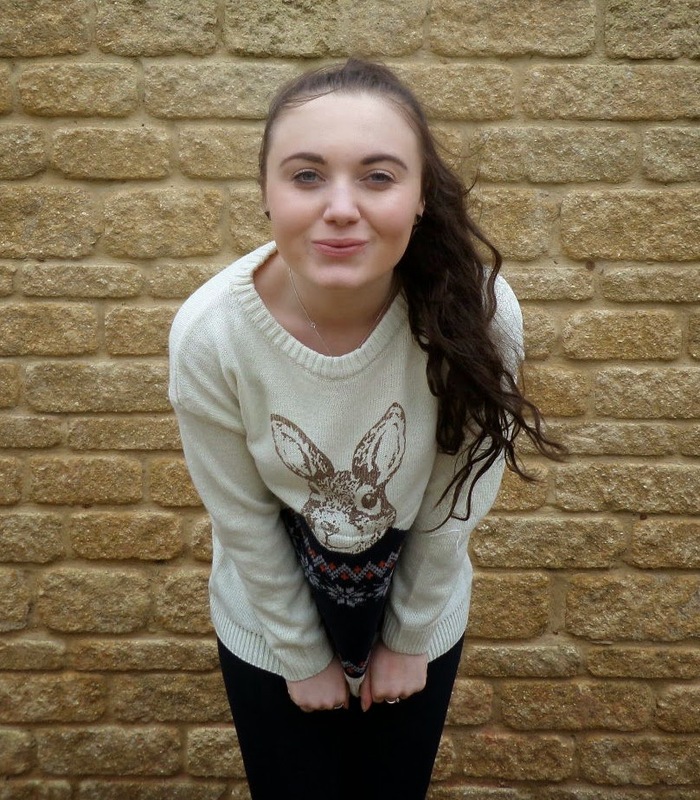 I know, I know… It’s almost Summer, why am I wanting a jumper? Well, there is method in my madness. I love stripping down to the bare minimals in the summer, but there are also times where you just need that perfect baggy jumper! Off to the beach? Those coastal winds will chill things up a bit to the end of the day. 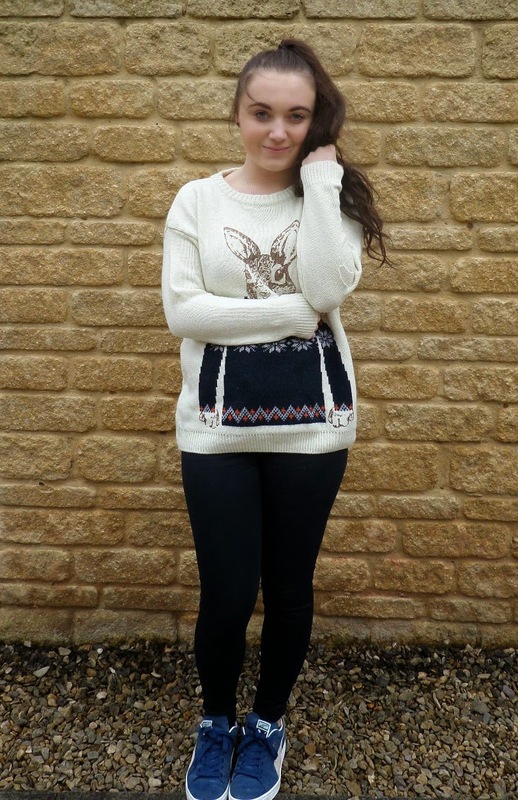 I love a good baggy jumper and this one is just great. The knit is lovely and soft and even after a wash, it shapes well. I also love the cute ‘hare’ design, it’s perfectly quirky for me and I’ve been almost living in this for the past couple days. 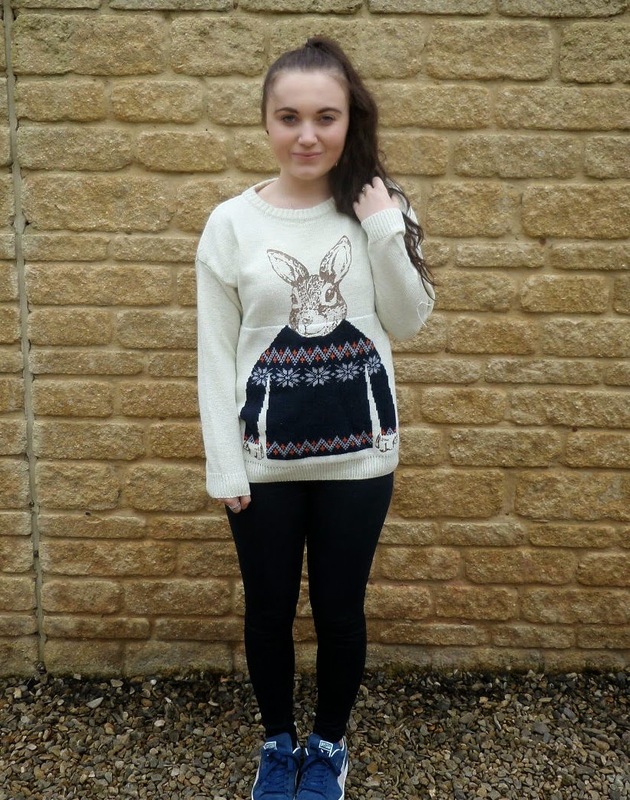 If you’d like to try out this jumper click here. You can find SammyDress here.